Harley Owners - There are so many adventures to add to your bucket list when you live in southeastern North Carolina, Wilmington, Brunswick Islands and the Cape Fear Region. Thinking of moving to the coast of southeastern NC? As Harley Davidison owners, my husband and I love to explore our area along the coast and NC out to the western part of the state in Murphy or up to the Outer Banks of NC. Close by the coast we have Lake Waccamaw, located in Columbus County. This is a quick but pleasant ride, especially on a beautiful sunny day. The ride is about 50 minutes from Northern Wilmington and around 30 minutes or a little less from the coast of Brunswick County. This lake is so calming and lovely to look at. You will always see the boaters and water skiers enjoying their time at Lake Waccamaw. The town has some lovely waterfront homes and is home to about 1400 residents. If you are thinking of relocating to this quiet, out of the way community you will find lots for sale, homes for sale and waterfront property for sale. One place to visit is the State Park, where you can walk the trails after eating the picnic lunch you packed. A walk out on the pier is nice and much to our surprise, you can swim right off the pier. . There are lots of activities available to participate in, so be sure to check it out. This lake appears very shallow as you jump in and find out for yourself. You can go about 500 yards from the pier and still be up to your waist. If you don't want to swim or wade in, just relaxes and sun yourself on the pier. When you ride around the lake you get to enjoy the shade of the lovely trees. If you don't want to pack a lunch, there is a restaurant on the waterfront located on Lake shore Drive. You can dine in or out. On the way out of town you should make another stop at the Lake Waccamaw Depot Museum. The Museum has a lot of information on the history or the area, the Indians and more. 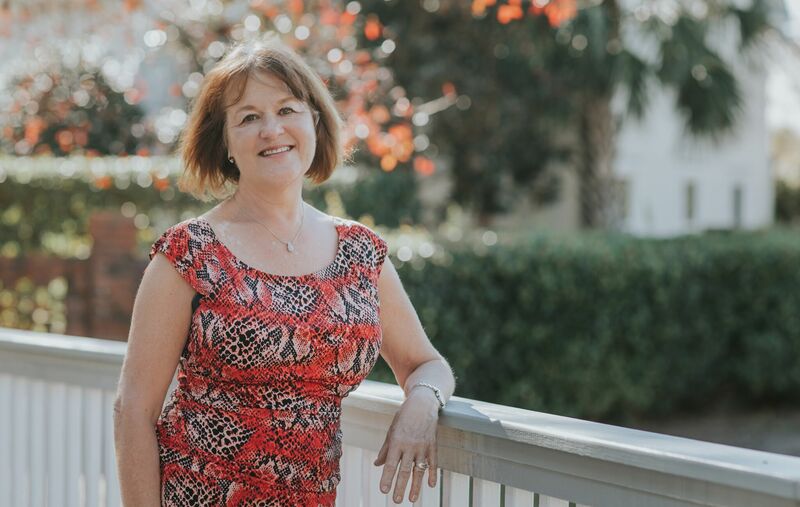 If I can assist you with your relocation plans to southeastern North Carolina, or purchasing a second home at the Lake, I would love to hear from you.